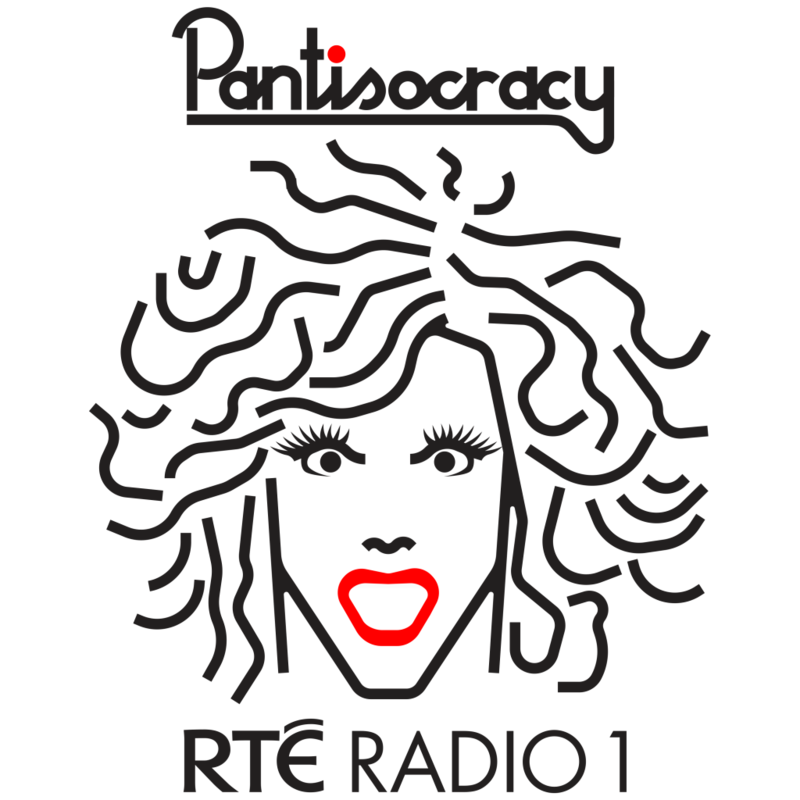 The new season of Pantisocracy, the ‘cabaret of conversations’ hosted by Panti Bliss, is now available as podcasts. The new shows feature artists including Duke Special, Cáit O’Riordan, Julie Feeney, Eleanor McEvoy and Emmet Kirwan and were broadcast on RTÉ Radio 1 across the Summer. 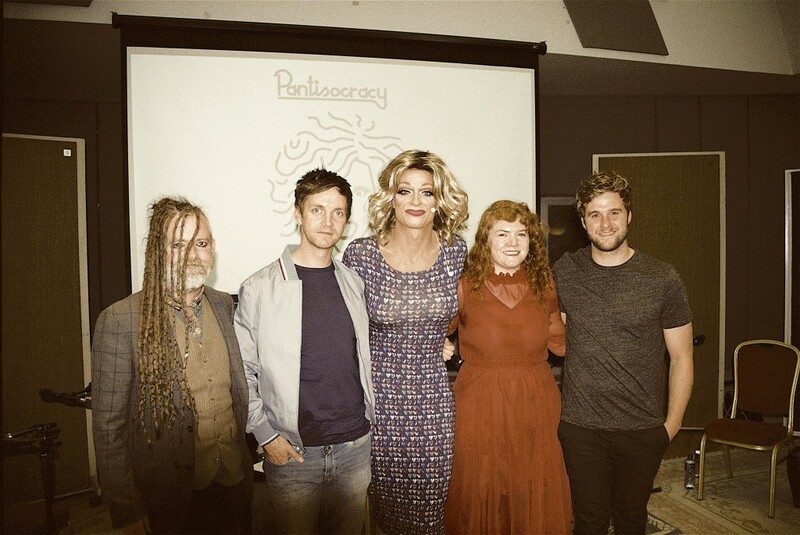 The Pantisocracy website now has both Season 1 and Season 2 online with links to lots of additional content and information. the producer is Helen Shaw and the audio editor is Pearse Ó Caoimh.